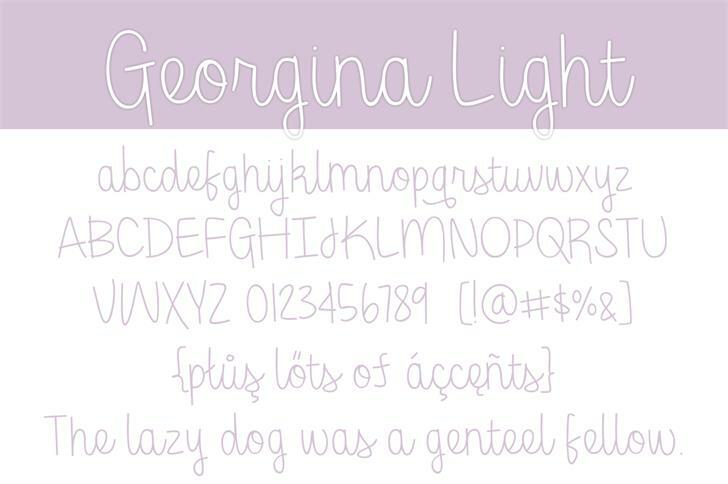 Georgina is an adorably chunky script font. 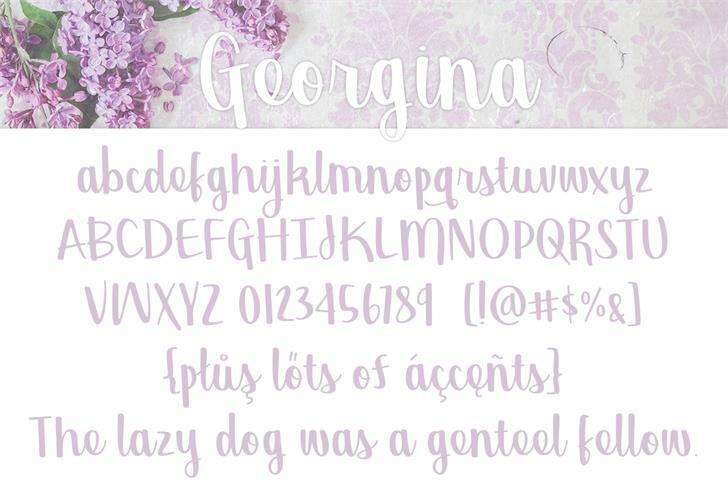 This font family also includes a thinner, light version. 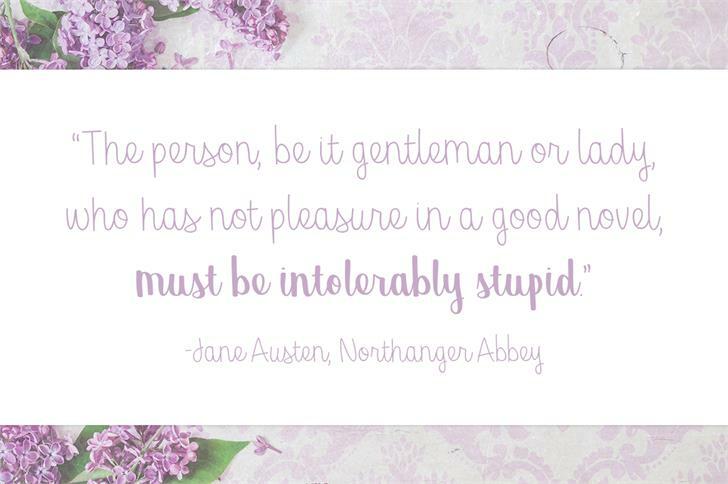 Free for personal use only.